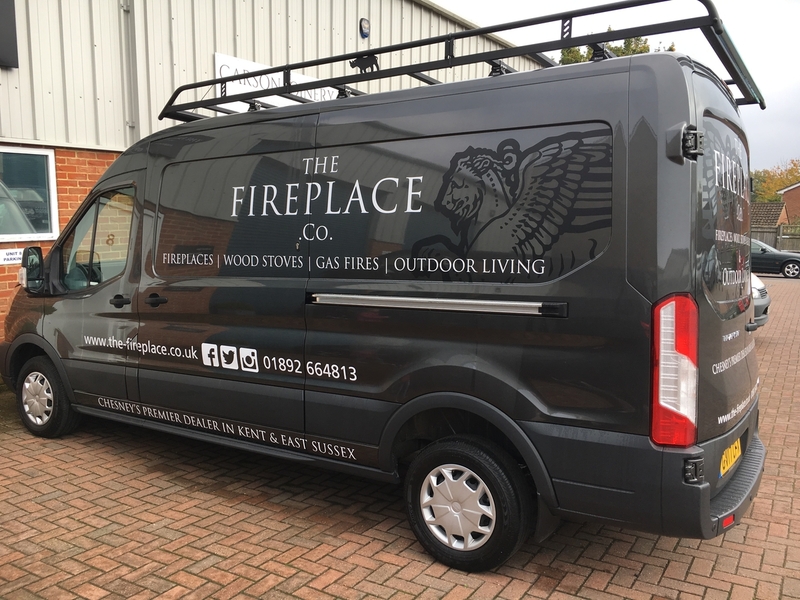 The Fireplace Company provide and install a wide range of quality fireplaces and stoves in Sussex and Kent. We are one of a limited number of Chesneys Premier Stockists in the UK, and as such we carry a greater range of their products in our recently extended two-storey showroom, than most other dealers in the country. We specialize in high quality products and can supply you with Chesneys full range of styles, from antique and traditional to modern and contemporary. With over 20 years experience, we have a wealth of knowledge to help you find the best solution to heat your home. We are also an approved agent for Stovax & Gazco, Rais, Decoflame, Big Green Egg, Ofyr and Alfa Pizza. At The Fireplace Company we offer a free no obligation survey and can help answer any questions you may have. All our installations, including fireplaces, stoves and flue systems, are carried out by our own Hetas and Gas safe approved installers. Please make an appointment or drop in to the showroom.